CVS thru 2/16 to get a great deal on Creamy Snickers Sharing Size Bag. 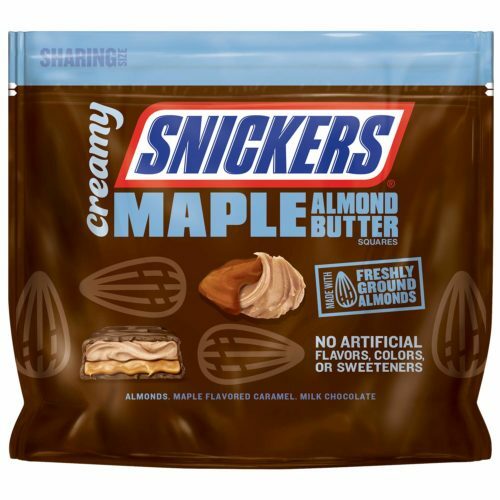 CVS has it for only $3.00 each plus you can add Creamy Snickers Sharing Size Bag Printable Coupon. You can get Creamy Snickers Sharing Size Bag ONLY $2 after offers.